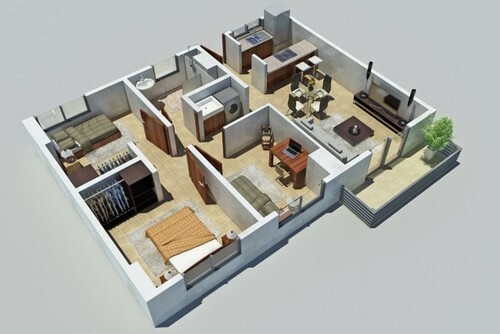 We offer the 3D designing to the clients which helps them to know the real structure of there houses before constructing and to know the view of every side of the houses.As per the budget and requirements of the customers, we offer innovative solutions to our customers that are unique for their house. MEKBRAND is an innovative web designing and web development company based out of Mumbai Pune. MEKBRAND is providing an array of services like web services, digital marketing, software development and Bulk SMS, Movies Promotion. We provide end to end web related solutions for our clients. MEKBRAND is having young, innovative and highly talented youngsters, who are capable of assessing the needs of the customers and provide exact solutions to their requirement. The asset of our company is to implement the latest technologies in the market for web designing and development, which gives us an upper hand over our competitors. MEKBRAND the advertising team with exceptional knowledge on the search engines ensures a potential traffic to your websites with their digital marketing tactics. Our team makes sure that your web pages hit on the top list of search engines for specific keywords. MEKBRAND gives utmost importance for the customer satisfaction. We ensure that the product is delivered on time with supreme quality. This value of our company is the driving force for us to grow rapidly in the market. The specialty of MEKBRAND we design a website at a competing price of Rs.3999/. We value the time and money of our clients. Get in touch with MEKBRAND and get a free quote for your website. 1. Website Hosting & Designing. 3. Digital Marketing ( short time investment and immediate returns. Advertising on Google, Facebook, youtube Twitter etc..). 6. Search Engine Optimization (It Makes your website visible on the top of the page search Engine page). 7. Fee Consultation for your business requirements.